A new parliamentary sub-committee on disinformation has been launched that will “continue probing on-going threats” to democracies posed by so-called “fake news”. 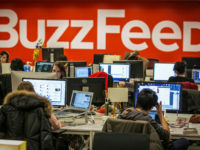 The sub-committee is part of the Digital Culture, Media and Sport Committee, which published a report on disinformation and fake news in February, following an 18-month inquiry. The 108-page report recommended creating a code of ethics for social media firms overseen by a new regulator. It also criticised Facebook and the social network’s founder Mark Zuckerberg. 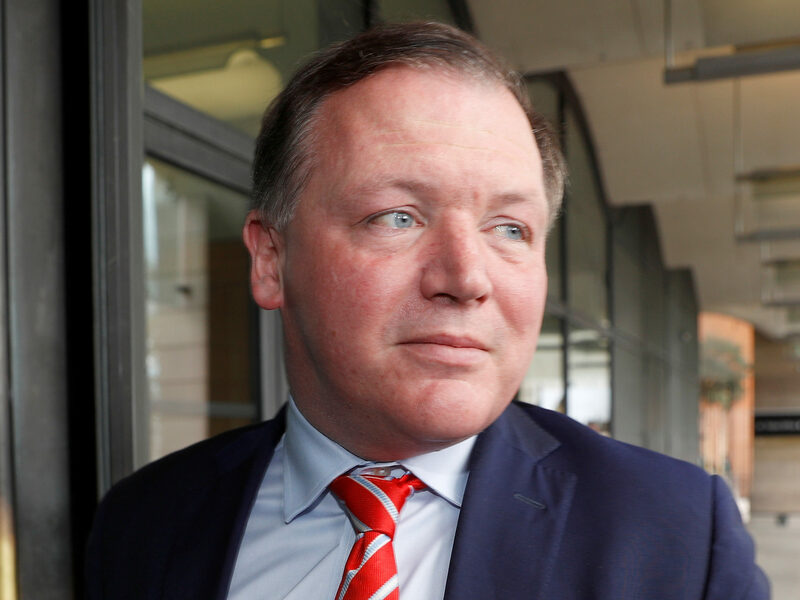 Damian Collins MP (pictured), who chairs both committees, said the report had not been “the final word on the matter” and there was a “strong public interest” in establishing the new sub-committee. The Sub-Committee on Disinformation will become Parliament’s “institutional home” for matters concerning disinformation and data privacy, a report on its launch said today. Members of other select committees will be invited to attend its meetings and ask questions of witnesses under new House of Commons rules. The sub-committee will also continue to form part of the International Grand Committee on fake news, which is made up of members of nine national parliaments, from Canada to Brazil. It gran committee first sat in November last year – at which Zuckerberg was empty-chaired – with a new meeting set to take place in Ottawa, Canada, at the end of next month. The DCMS Committee’s 11 cross-party members will be able to attend the sub-committee, which will have its own website and hold its first evidence sessions next month with Culture Secretary Jeremy Wright and Information Commissioner Elizabeth Denham. Plans are to discuss the Government’s response to the DCMS Committee’s fake news inquiry report and the Government White Paper on online harms, which is due to be published shortly. In a report on the sub-committee’s launch today, the DCMS Committee said: “It signals our commitment to continuing our rigorous scrutiny of democratic accountability, and to play our part in protecting individuals from the insidious onslaught of disinformation and digital disruption. Collins said: “As we stated at the time, our report on disinformation and ‘fake news,’ was not the final word on the matter. “We believe that there’s a strong public interest in establishing the Sub-Committee to continue probing ongoing threats posed by disinformation to democracies, a threat that hasn’t disappeared with the end of our inquiry. “We look forward to continuing the highly important work that we have begun. This is all rather reminiscent of a certain American Senator in the late 1940’s early 50’s.